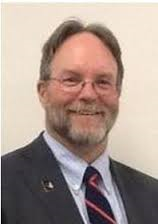 23 January 2019 – DRIE Ottawa is pleased to announce the annual launch of the Dr. Wayne Boone Memorial Scholarship application process! Deadline for applications is Friday April 12th, 2019. This year’s recipient will be presented the award at the DRIE Annual Conference in June 2019. The scholarship is awarded to a student in the National Capital Region whose academic and professional pursuits are in any of the following disciplines: Disaster Recovery Planning, Business Continuity Planning, Crisis Management, Emergency Management, Information Security, Physical Security and/or Risk Management. First place recipient receives the $500.00 Scholarship. Second and third place recipients receive a one-year regular membership to DRIE (Ottawa). If the applicant is related to a DRIE member, don’t forget to include that in your application details, as members and their families receive preferential points in the evaluation process. The 2019 cover letter is available here and 2019 pro-forma application is available here. Business Continuity Planning, IT Disaster Recovery Planning, Critical Infrastructure Protection, Crisis Management, Emergency Management, Information Security, Physical Security, and Risk Management. Cynthia Kearns-Ohara, on behalf of the members and executive of the Ottawa Chapter of Disaster Recovery Information Exchange, awarding Matthew Lee the 2018 Dr. Wayne Boone Memorial Scholarship for his academic achievements in Business Continuity Planning. 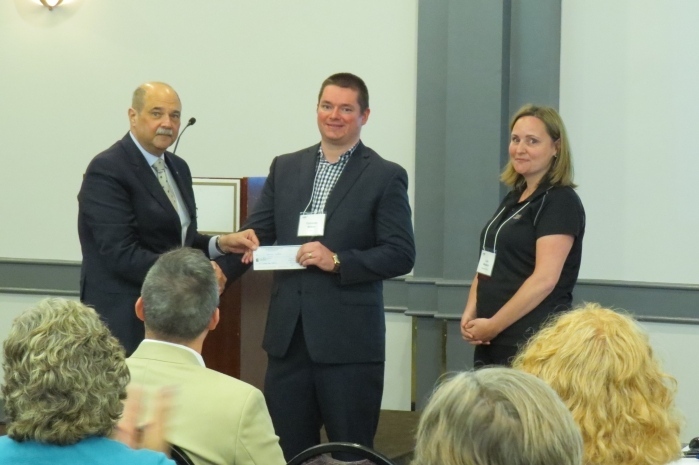 Frank Slater, on behalf of the members and executive of the Ottawa Chapter of Disaster Recovery Information Exchange, and Lisa Madock, on behalf of Vanguard - the largest contributor to the Scholarship fund, awarded Cameron Wilson the 2017 Dr. Wayne Boone Memorial Scholarship for his academic achievements in Business Continuity Planning. 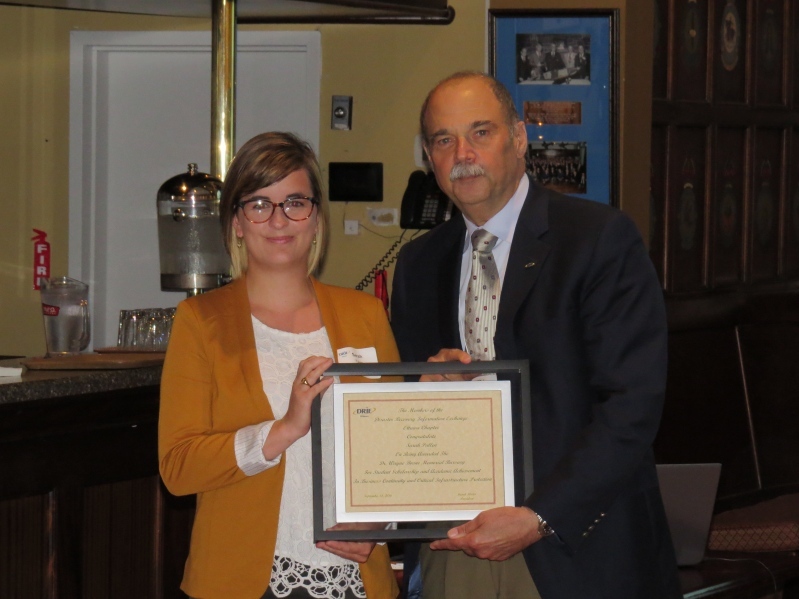 Frank Slater, on behalf of the members and executive of the Ottawa Chapter of Disaster Recovery Information Exchange, awards Sarah Pullen the 2016 Dr. Wayne Boone Memorial Scholarship for her academic achievements in Business Continuity Planning. Sarah out did her seven closest rivals by delivering an outstanding submission.